Angel Fire has done it again! The first half of 2018 presents a 22% increase in the number of home sales over the same time last year. This increased demand is coupled with an even larger increase in dollar volume (34%). As we stated in our January 2018 Market Report, Angel Fire is shifting from a Buyers Market to a Balanced Market. You may recall, the 2016 price correction resulted in a 48% increase in home sales over 2015. This was followed by a 15% increase in homes sales in 2017 over 2016, resulting in segments of the market reaching a Balanced Market for the first time since the recession. Another noteworthy result of this shift is the reduction in Days-On-Market (DOM) from 523, to 429, to 234 in 2016, 2017 and 2018 (1st half) respectively. 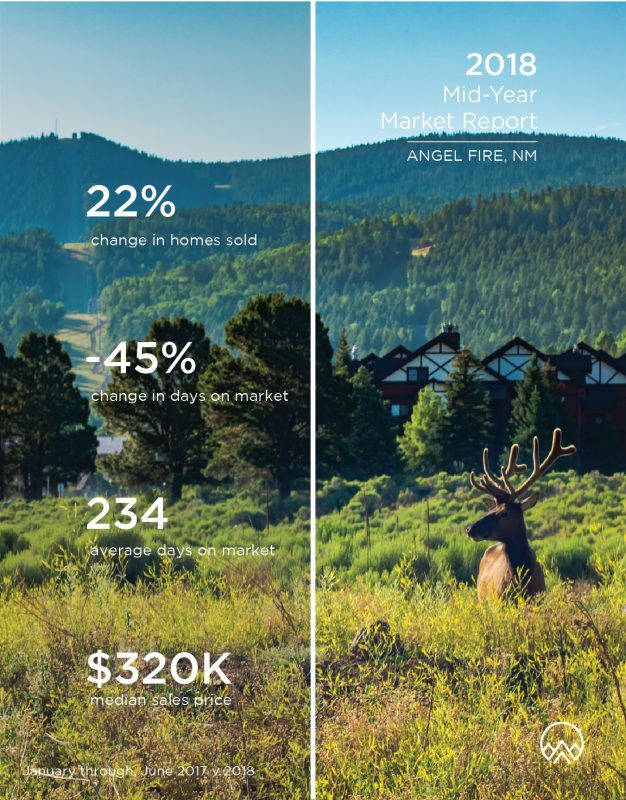 First to reach a balanced market, the <$500K price range is the most active price point in Angel Fire. Compared to this time last year there has been a 17% increase in demand and an 8% decrease in supply. The DOM has seen a 44% decline resulting in an average of 212 Days-On-Market. 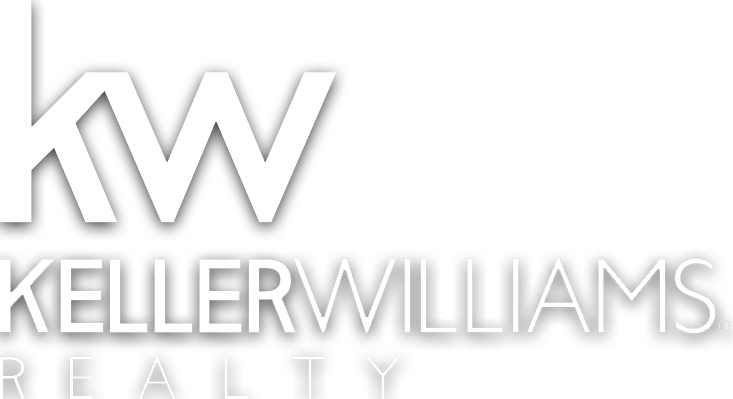 We expect this segment to maintain a balanced market throughout the year with potential to lean into a Seller’s market in 2019 depending on several economic factors both locally and nationally. We will likely see closer list-to-sell price ratios and multiple offer situations in the lower price ranges during the remainder of this year. 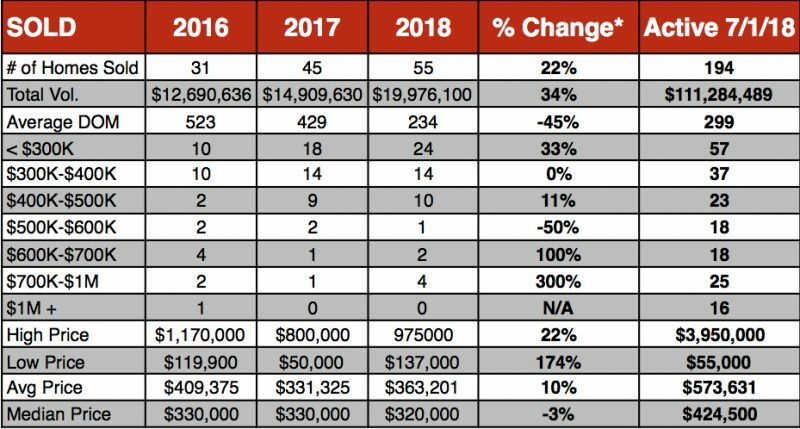 Accounting for only 13% of the entire market, the $500K – $1M price range is making a splash this year. Sales are up 75% and inventory is up 15%. The DOM is down 60% resulting in an average days on market of 380. This is quite the improvement over last year. However, it remains a Buyers market as the increase in sales is still catching up to the oversupply of inventory. No activity in the over $1M range so far this year. The three homes in this segment that sold in 2017 occured in the 2nd half of the year and those prices ranged from $1.1M to $2.3M. There are some amazing luxury homes on the market and we expect to see new owners in them before the year end. We are a data driven team committed to providing our clients and community with timely and relevant data related to one of their largest assets. If you would like to discuss how the current market conditions affect your home investment, please call 575-377-2321 to make an appointment with Tara Chisum, Owner and Qualifying Broker.